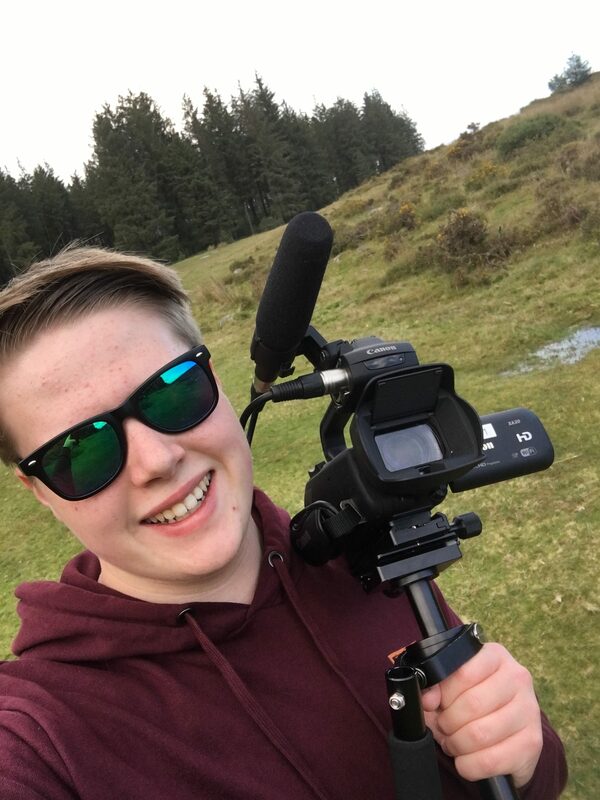 Video production in the heart of Devon. 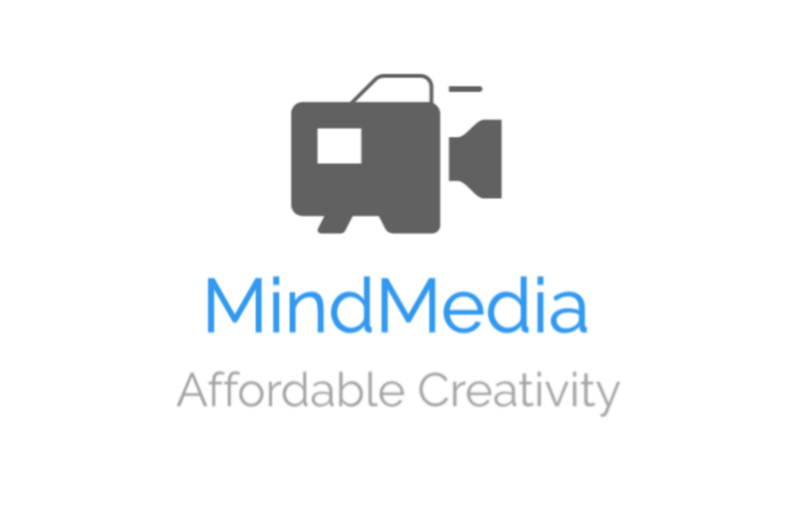 MindMedia specialises in ENG filming and editing. We have worked with BBC News, CBBC Newsround, and RSI News. From a documentary on a court case, to a short film about a bio-degradable energy company, we do it all. Live Event? No problem! From planning, to rigging cameras, and laying cables, we have lots of experience. MindMedia is a video production company based in the heart of Devon. We understand how expensive video creation can be, and how daunting it is. From planning, to filming, to editing, we will work with you every step of the way. If you're not happy, we aren't either! We have worked with top production companies, and filmed with award winning camera men and women. If you require a larger crew, we have access to a range of highly experienced camera operators and editors. If you have any questions, or want a free quote, feel free to contact us.